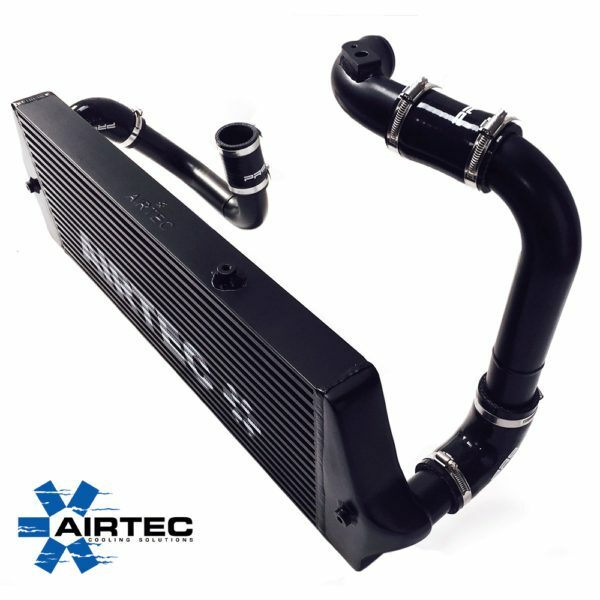 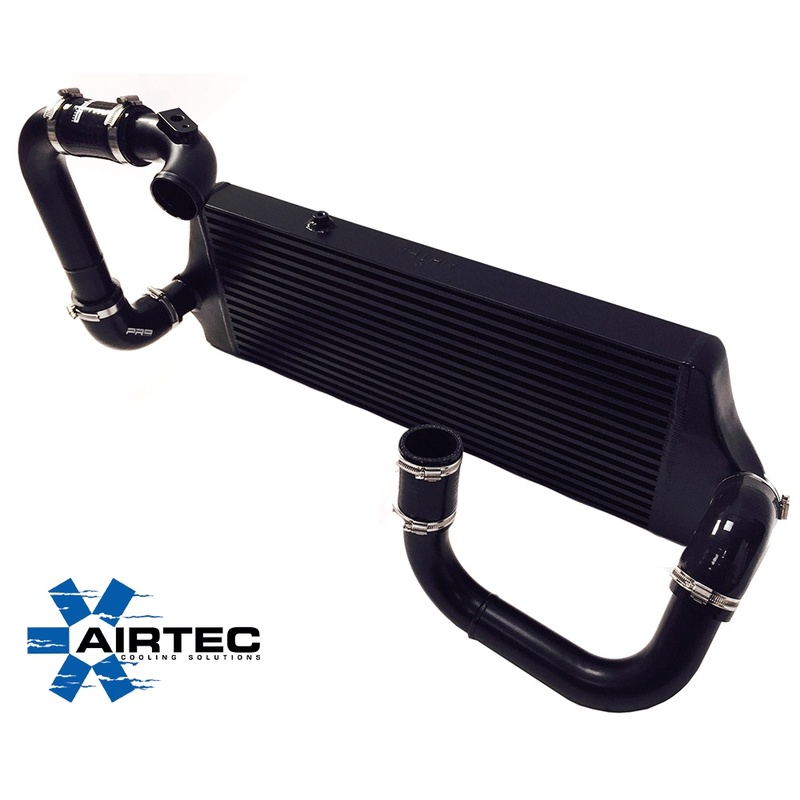 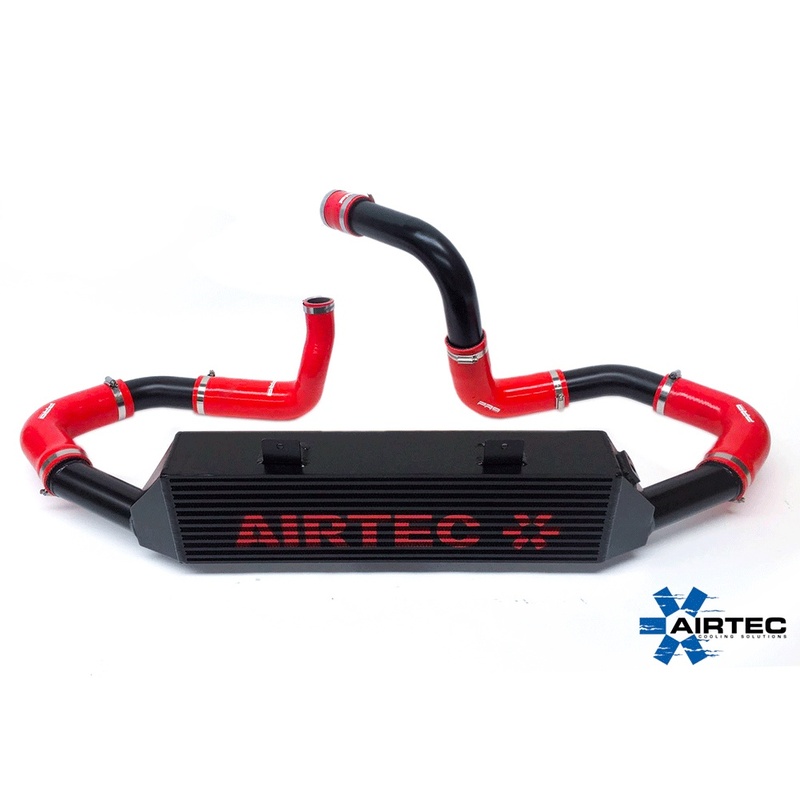 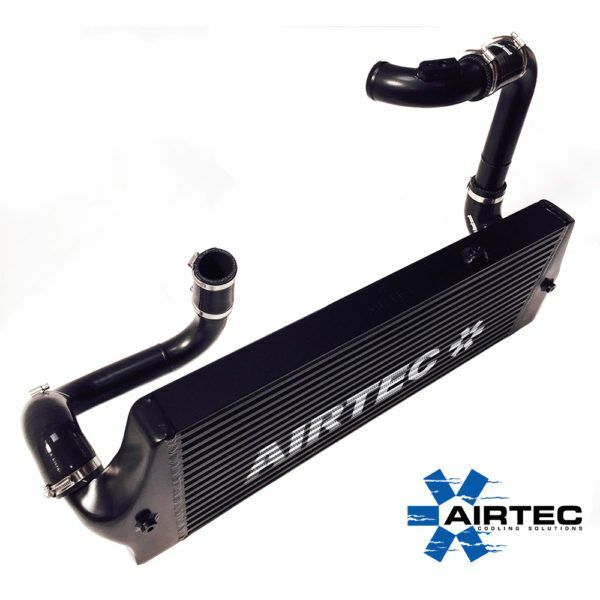 AIRTEC has released their Astra GSI MK4 Intercooler with a great price, reasonably priced but high quality alternative from cheap nasty Ebay kits & more than capable of doing the same, if not better, job than more expensive Intercooler kits, we take a huge amount of pride in making sure our kits are finished to an extremely high standard. 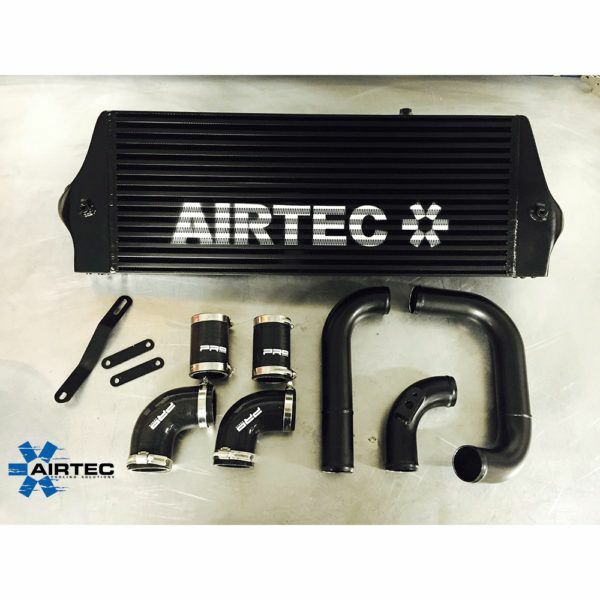 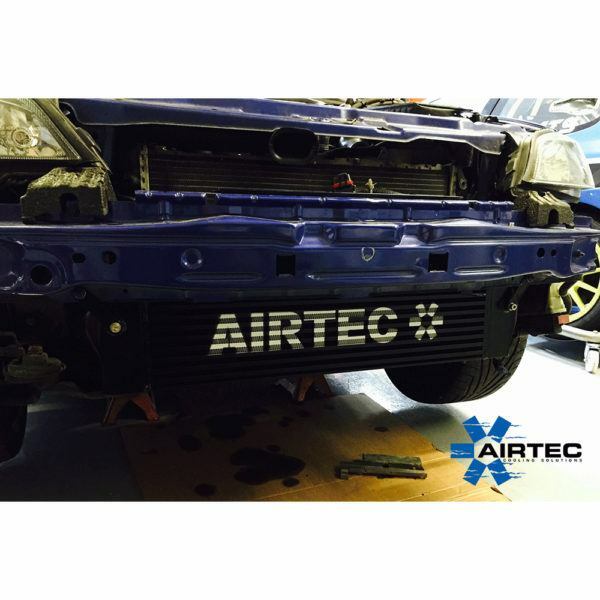 AIRTEC has released their Astra GSI MK4 Intercooler with a great price, reasonably priced but high quality alternative from cheap nasty Ebay kits & more than capable of doing the same if not better job than more expensive Intercooler kits, we take a huge amount of pride in making sure our kits are finished to an extremely high standard. 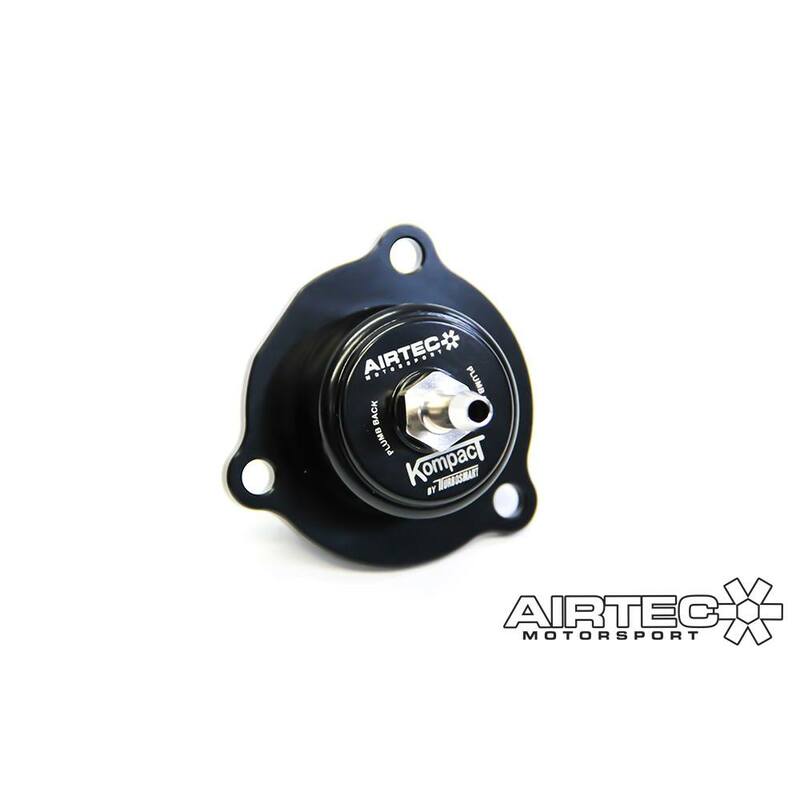 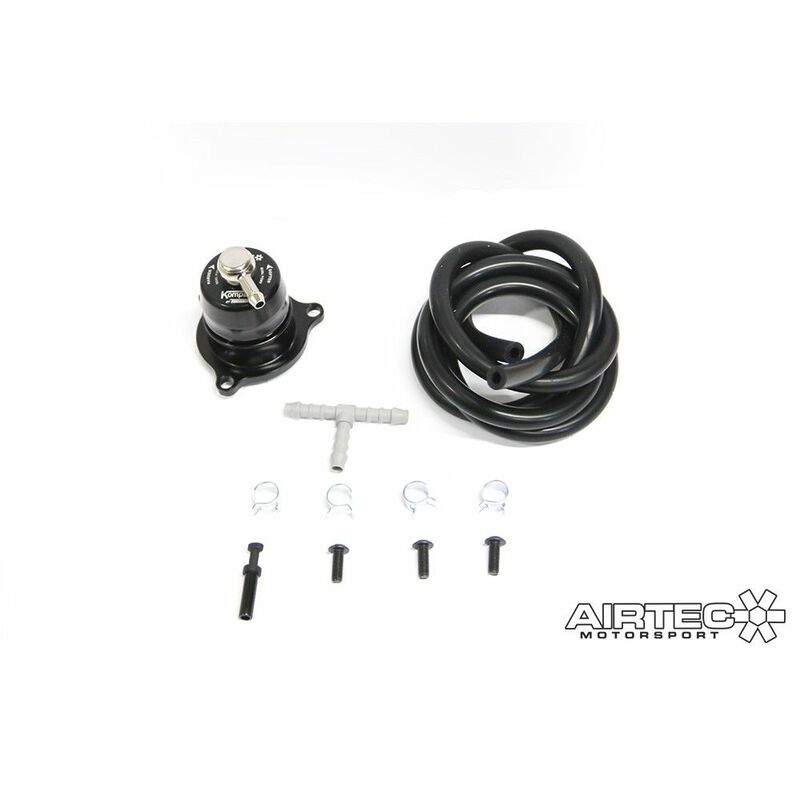 New high flow 60mm core and smooth flow end tanks, which in turn has increased power, torque & also lowered ACT Temps. 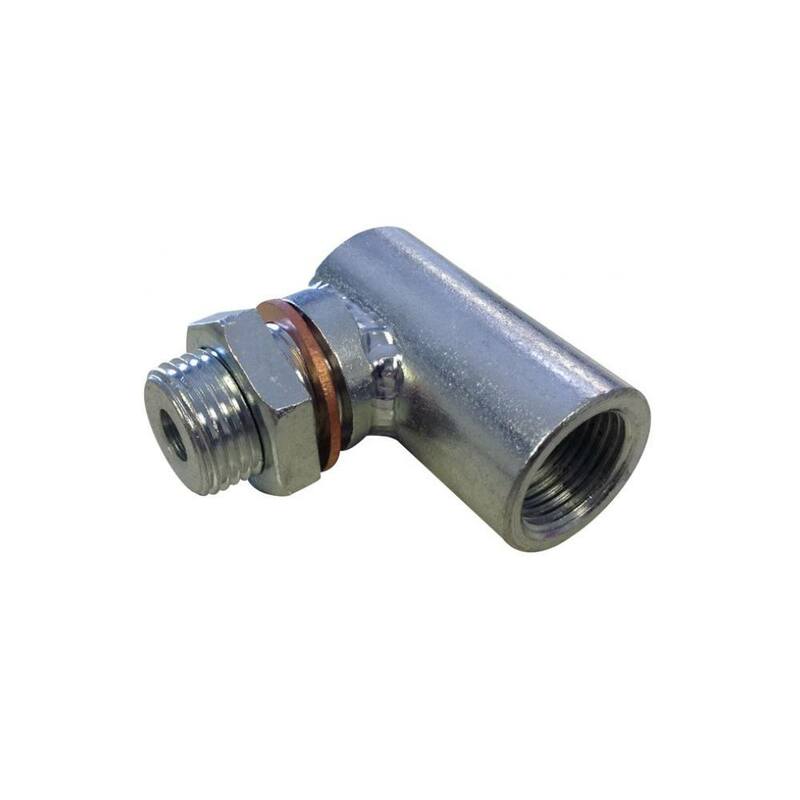 Give your Adam S the AIRTEC treatment Removes restrictive OE Vauxall intercooler, which suffers from heat soak on tuned cars.